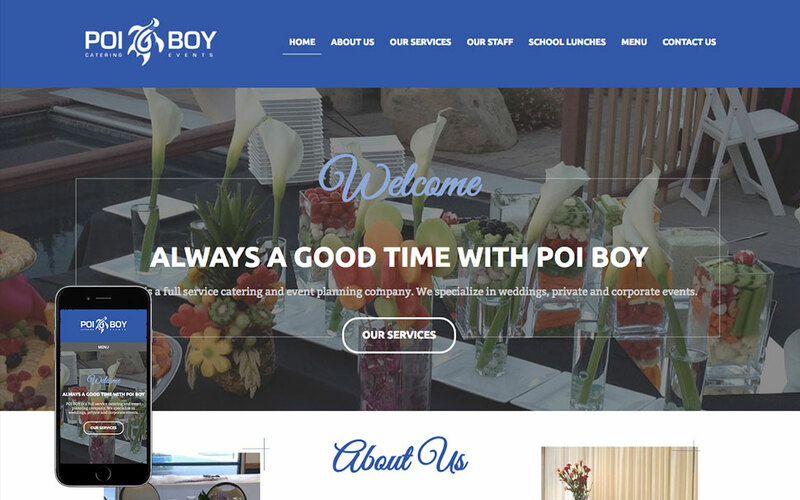 Poi Boy Catering asked BDG to redesign their website. We built them a beautiful new site that shows off their cuisine skills. We have also built them a completely custom lunch ordering system allowing for parents to order lunches for their kids at their schools. Check it out!